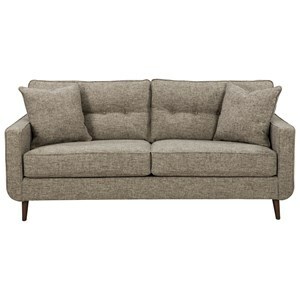 The Dahra Mid-Century Modern Right-Arm Facing Corner Chaise at Belfort Furniture in the Washington DC, Northern Virginia, Maryland and Fairfax VA area. Product availability may vary. Contact us for the most current availability on this product. 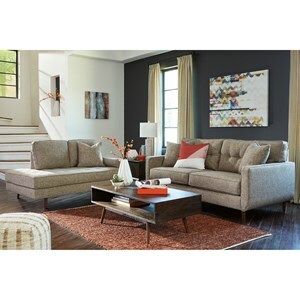 The Dahra collection is a great option if you are looking for Contemporary furniture in the Washington DC, Northern Virginia, Maryland and Fairfax VA area. 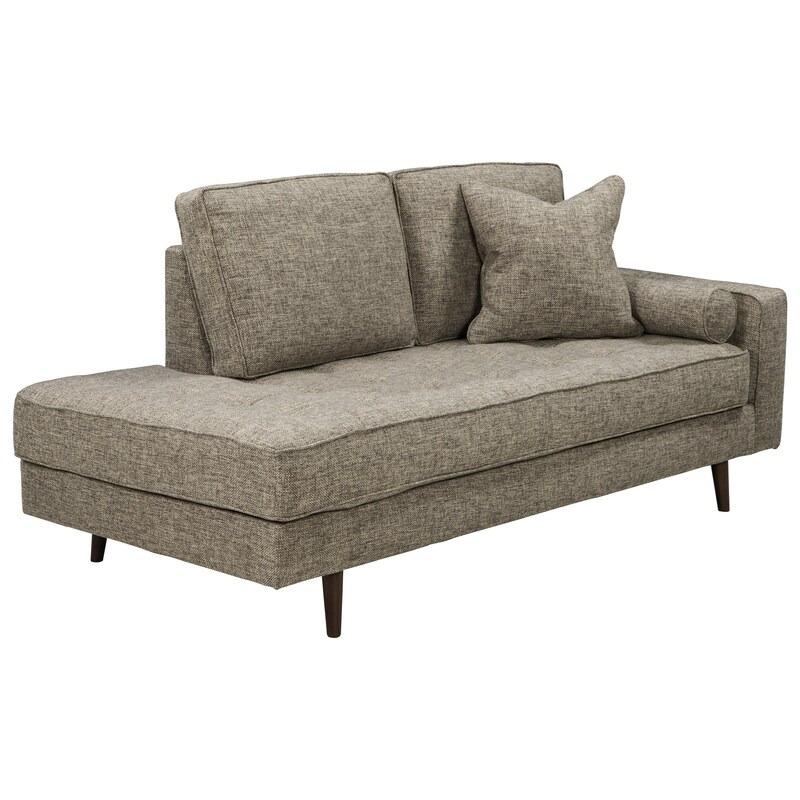 Browse other items in the Dahra collection from Belfort Furniture in the Washington DC, Northern Virginia, Maryland and Fairfax VA area.